Want an iPhone X for Christmas? You’re in luck. Shipping estimates for the next gen smartphone have improved, so you can have one under your Christmas tree. 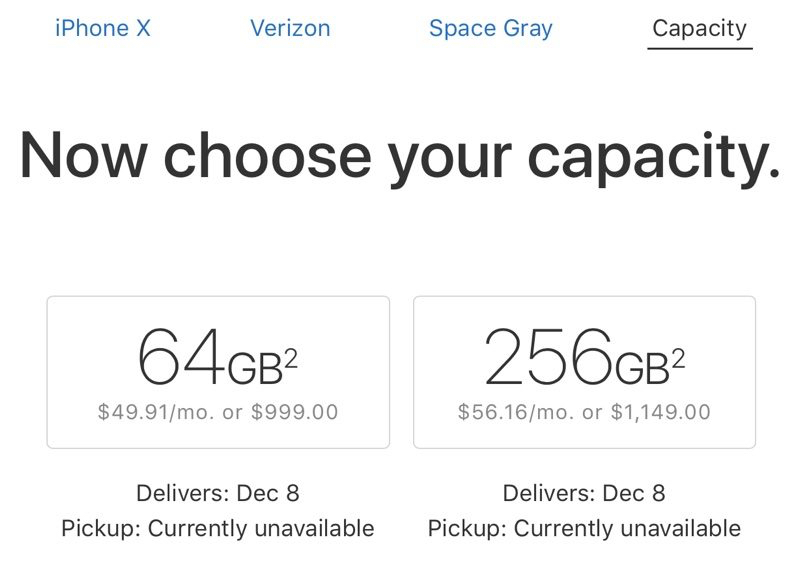 Apple's online store in the U.S. lists a delivery date of Dec. 8, so place your order now. The iPhone X comes in 64GB and 256GB models with pricing starting at $999.